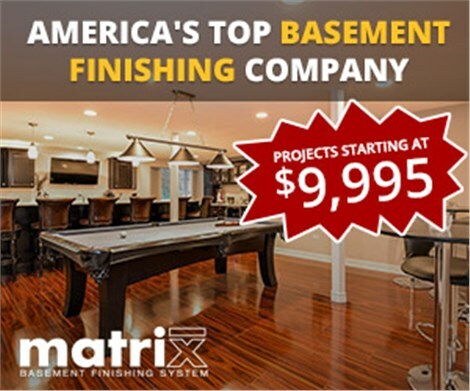 At Matrix Basement Systems, we offer top-to-bottom remodeling solutions for dry, beautiful, functional basements. 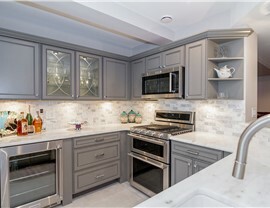 When you’re considering hiring a contractor for basement remodeling in Rochester Hills, MI, you need to know that you’re working with a team that has the skills, products, and experience to get the job done right. 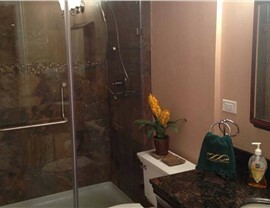 That’s what you’ll find with the award-winning, BBB-accredited professionals at Matrix Basement Systems. 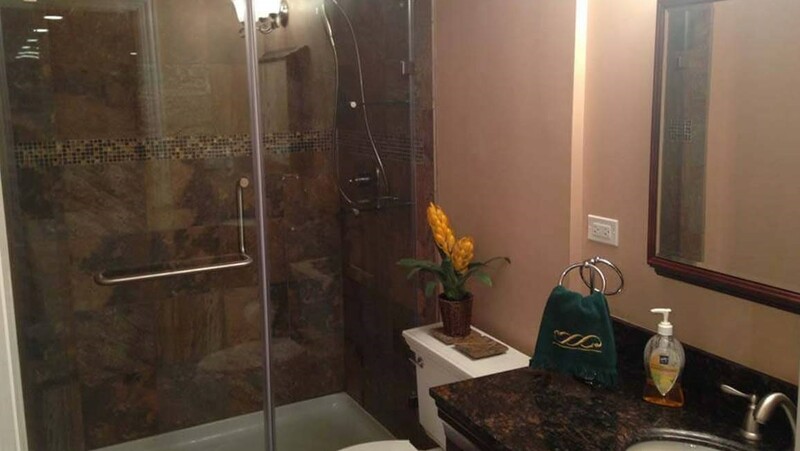 Since 2009, we’ve been providing eco-friendly, high-quality products for full basement remodeling, and we go above and beyond to ensure that you get the results that you want—at a price that fits your budget. Egress Window Installation: Egress windows are required in basements for safety, and we can help you stay up-to-code while adding natural light to your space with professional window installation. 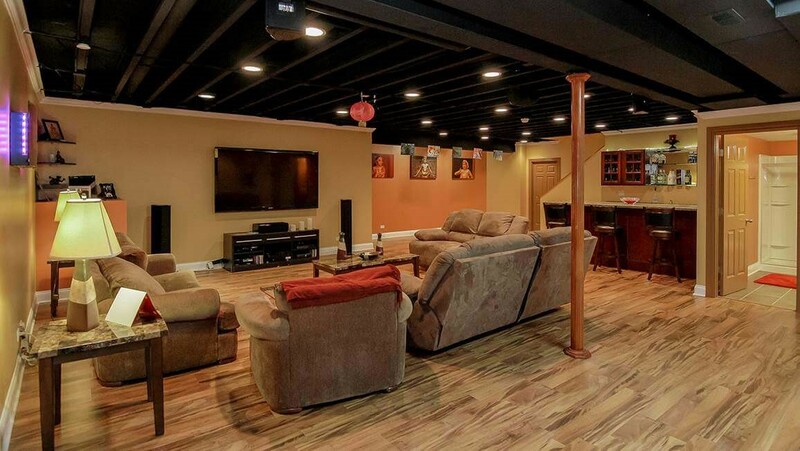 Innovative Basement Walls: Fully insulated, mold and mildew resistant and 500% stronger than drywall, our basement walls are easily installed to create a seamless finish with long-term benefits. 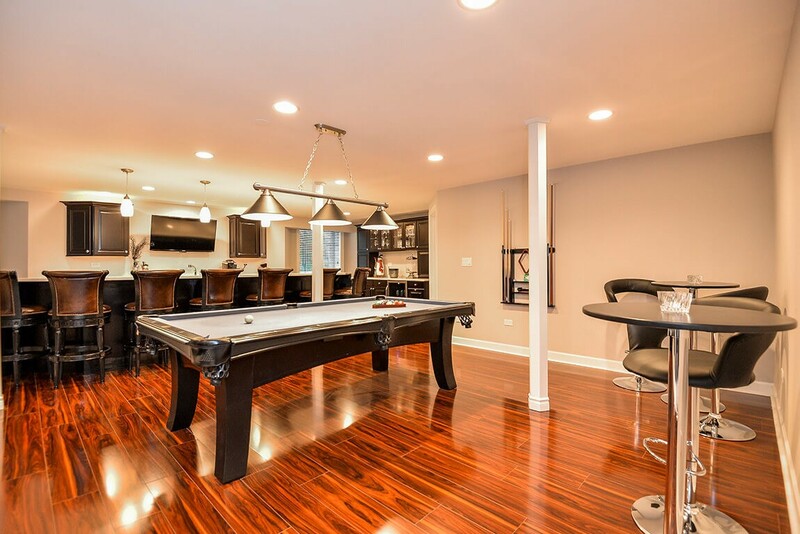 Durable Flooring Options: To ensure a solid, durable basement floor, our basement contractors use Tyroc subflooring, giving you the freedom to choose from a wide variety of beautiful, customized flooring products. 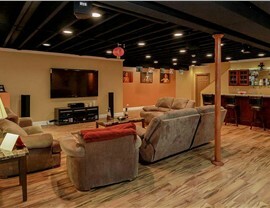 Find Out More Today About How We Can Remodel Your Rochester Hills Basement! 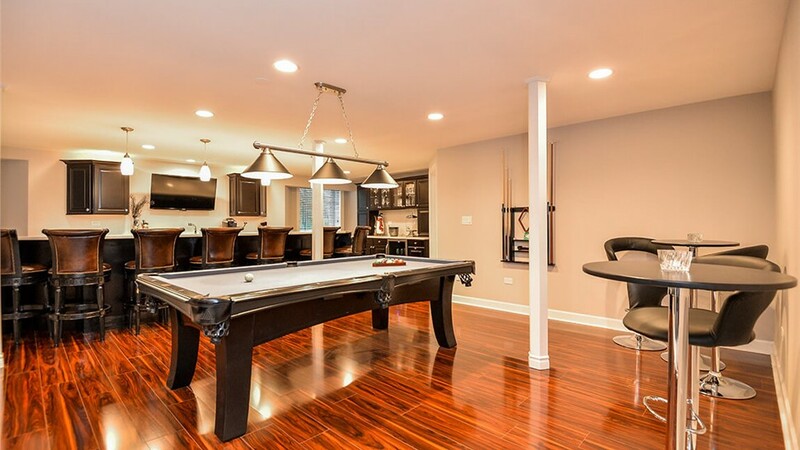 As your choice for a basement remodeling company in Michigan, Matrix Basement Systems offers the comprehensive service and trusted products needed to turn your unused space into your favorite room of the house. 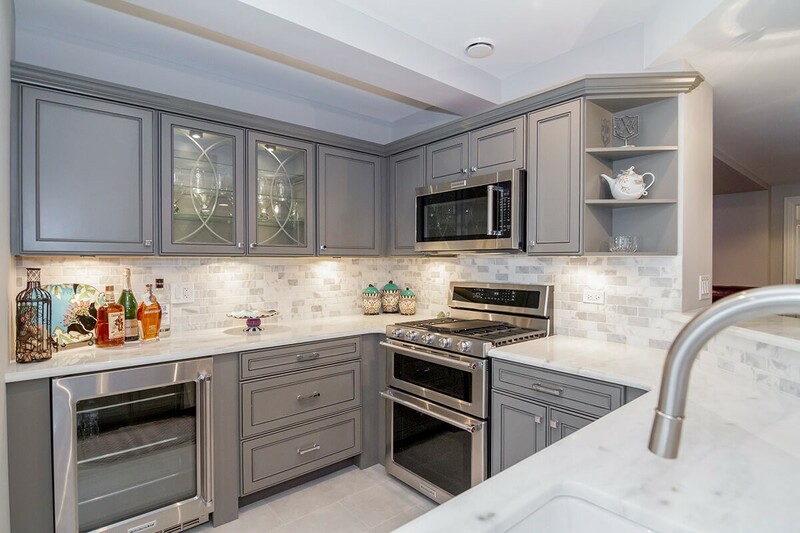 Learn more about the remodeling solutions that we offer by giving us a call today, or request a free estimate and no-obligation consultation now by filling out our simple, online quote form.